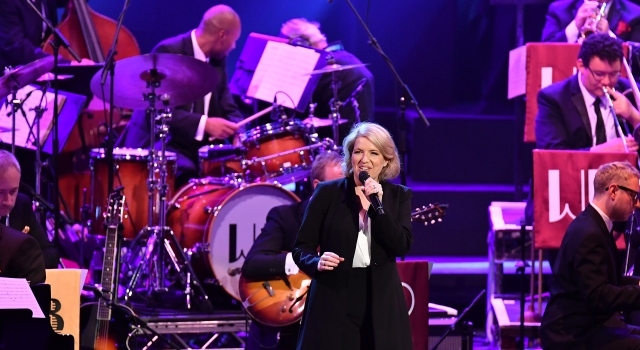 As the hot bed of Teal creativity, award winning jazz vocalist and Radio 2 presenter Clare Teal’s concerts with her Trio are constantly evolving and renowned across the country for their fabulous arrangements interspersed with Clare’s warm and witty storytelling guaranteeing a night to be remembered. This brand new show sees Clare and her excellent musicians effortlessly traverse a rich landscape of timeless and sparkling material, with standards from the grand masters of the Great American Song Book, Cole Porter & Rodgers & Hart to witty and urbane song stylists of the 50’s & 60’s Cy Coleman & Carolyn Leigh & Dave Brubeck, there’s always a nod to more contemporary writers and originals too. As one of the UK’s greatest interpreters of song and much loved performers, Clare and her Trio promise an evening of inspired music and unbridled entertainment performed by the very best.